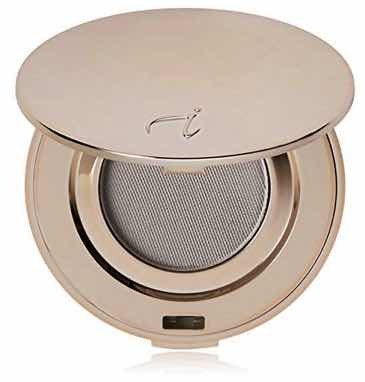 A mineral-based pressed eye shadow designed to enhance the color and shape of the eye. Can be used wet or dry.Gentle and safe for sensitive eyes. Highly pigmented, crease-resistant and long-lasting. Can also be used to fill brows, on cheeks as a blush and on lips as a stain.